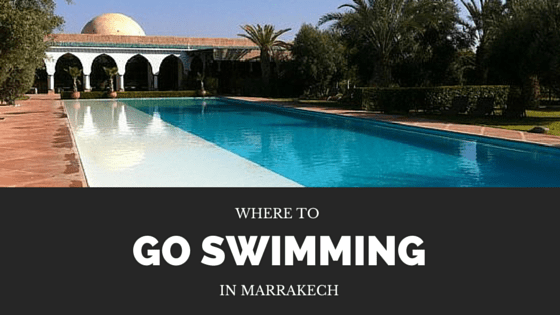 People ask me often what to do and see when the travel to Marrakech. Truthfully, I sometimes stumble over answering the question. Most people see the standard sights on a tour within the first few days they’re in the country. In reality there’s not a TON to see in Marrakech. When I hear other people answer the “what to see” question I tend to roll my eyes because I just don’t think the suggestions are all that worthy. So instead I’ll be doing a series of posts on the sites that I do think are really worth a visit. 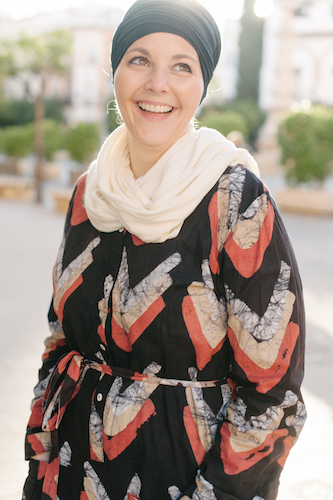 You can always pick up a copy of my ebook, The Outsiders Inside Guide to Marrakech, where I go into even more depth on things to do, what to pack, and insider tips on visiting the country. 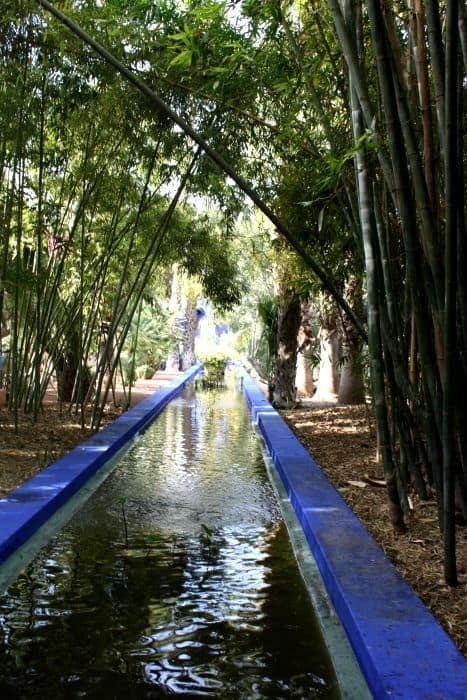 Today, let me introduce the famous Jardin Majorelle. 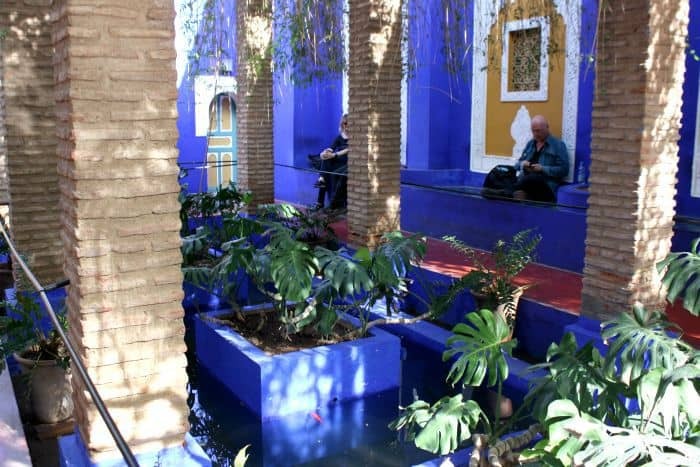 It isn’t in the busy medina and you’ll need to take a cab to find it but this garden is a favorite of all visitors. It’s an oasis in the craziness. I hadn’t gone in a long time, in fact it had been close to ten years since my first walk through the garden when my mom came to visit. I was looking for a way to spend the afternoon with her and realized this might be something she would love. Growing up my mom and dad always had gardens around our house. We’d go out for drives to find wild plants in the woods to dig and replant. I kind of hated it. But, it did teach me an appreciation for all things green! 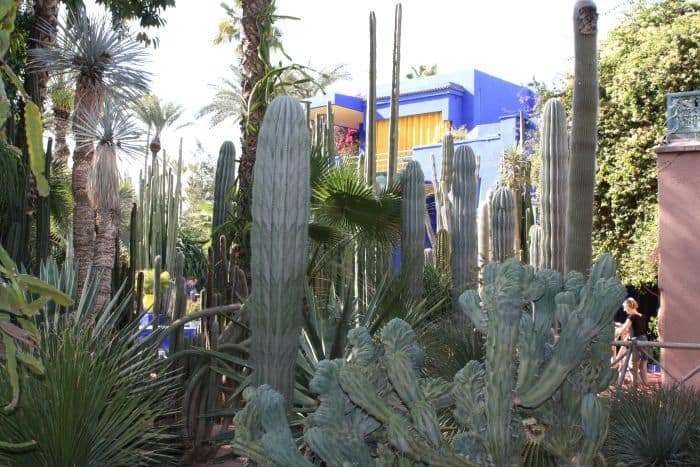 The garden dates from the 1920’s when French artist Jacques Majorelle created it. 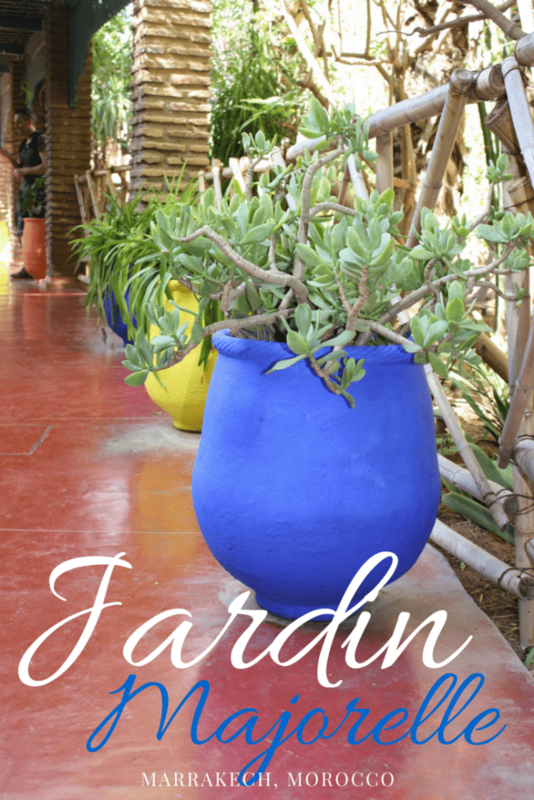 Majorelle ended up becoming more famous for the garden than his paintings but the bright blue Majorelle blue has become the garden’s centerpiece and most well known feature. The garden was later purchased by fashion designer Yves St. Laurent and restored. You may know my love of Art Deco design and in the middle you’ll find a pavillion that is an art deco style. But for me it’s the water and green that makes me feel at peace. When the sand, reds, and browns around Marrakech get to be too much a walk through here brings me back to peace. You likely won’t spend all day here, but an hour or so to wander the grounds will give you a nice break. Also on site is the Berber Museum. A small museum you’ll find information and artifacts about Morocco’s indigenous people, the Berber’s. 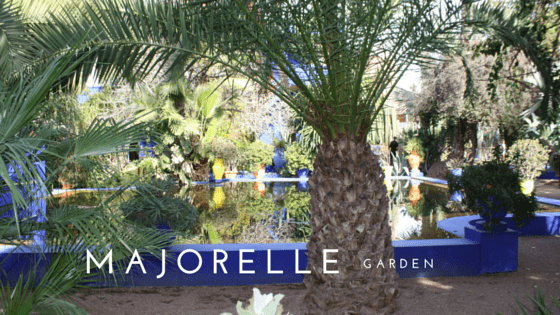 Admission to the Majorelle Jardin is 70 dirham (unless you’re a Moroccan citizen or resident, then the price is 40dh) and admission to the museum an additional 30 dirham. Kids under 12 are free. I recommend going early in the morning when the garden first opens (which is 8am) or later in the afternoon towards closing (5:30pm). The fewer people the better! Also worth noting, the garden is handicap accessible so visitors in wheelchairs will be able to easily get around. Local Tip 1: Outside you’ll find a taxi stand waiting to take you to your destination. They’ll charge you a flat rate for the convenience of waiting. It will start at 70 dirham. 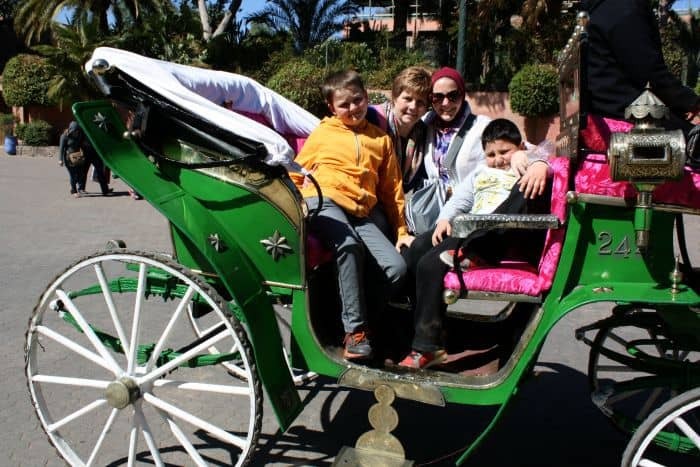 Instead walk down to the horse carriages and negotiate a ride, especially if this was something you wanted to do anyway. It will cost slightly more but it’s worth it. Alternately score a cheaper taxi ride by walking out of the garden and taking a right turn towards Gueliz. Hail a taxi and pay the metered rate. Local Tip 2: Skip eating or drinking at the cafe in the garden and instead go across the street to Kaowa a small cafe with food and drinks. It is more affordable and better quality. You can poke around in Chabi Chic or 33 Rue Majorelle, two cute boutiques before you leave.